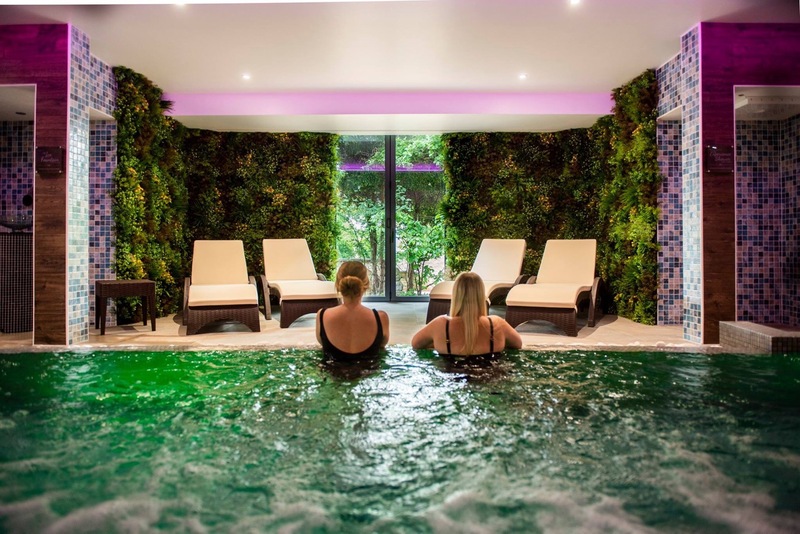 Feel so happy and proud to see the Garden secret Spa at Ringwood Hall in Chesterfield open it’s doors for the first time. 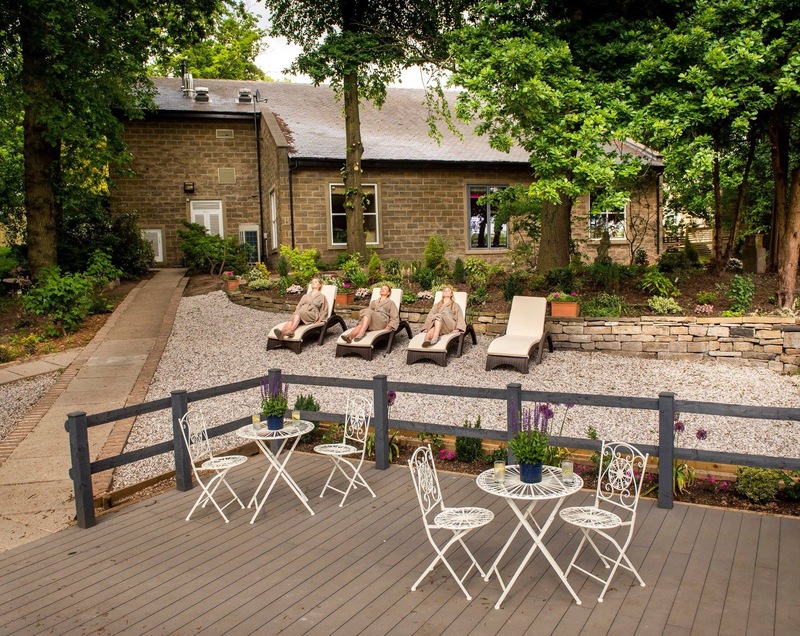 This absolutely beautiful array of experiences and treatments really does bring inside the beauty of the vintage gardens on the estate. I have created the inaugural bespoke treatment collective with the amazing, fragrant and it has to be said, most instagram – able product range of Lola’s Apothecary. 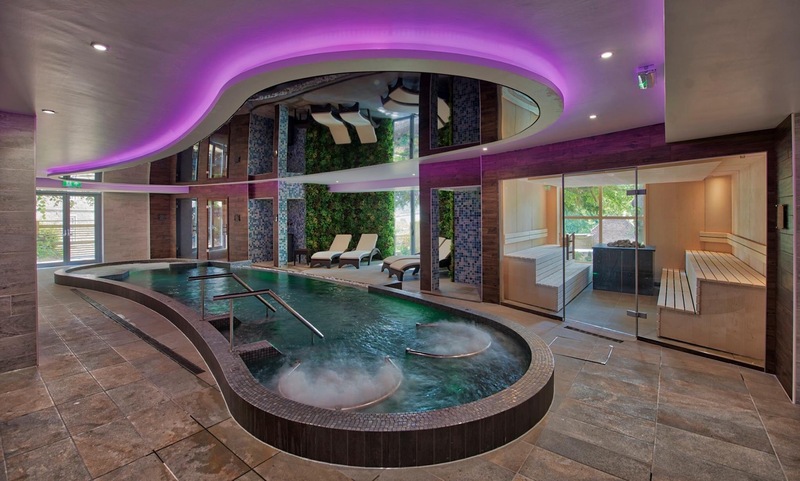 Including the bespoke ‘Mud patch’ hammam zone, and the Love Knot private suite with individual spa baths, sauna for two and duo treatment experience. The facials with the fantastic Vegan range from Ytsara, and it’s Living Water, another nod of the head to the gardens and natural surroundings. 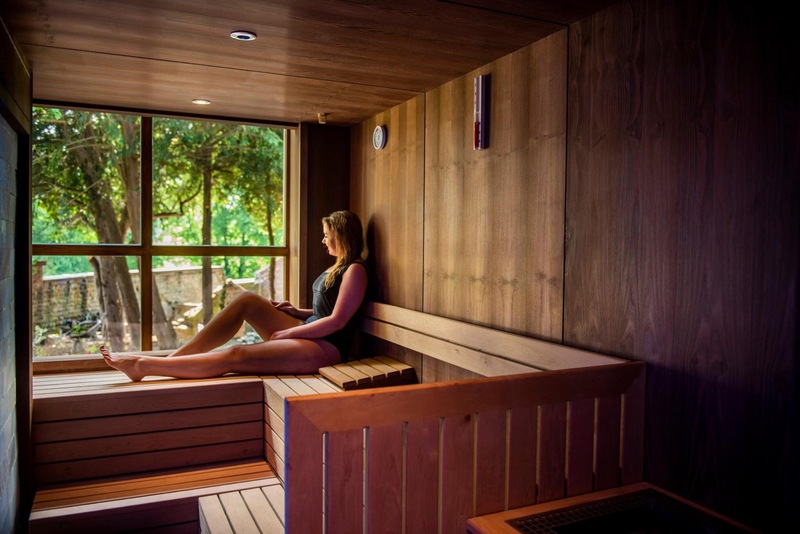 The thermals reflect also the colours of the gardens, and the salt and herbal saunas embrace the original building windows, so enjoy your thermal with glorious views of the gardens with natural light and feel so spacious. 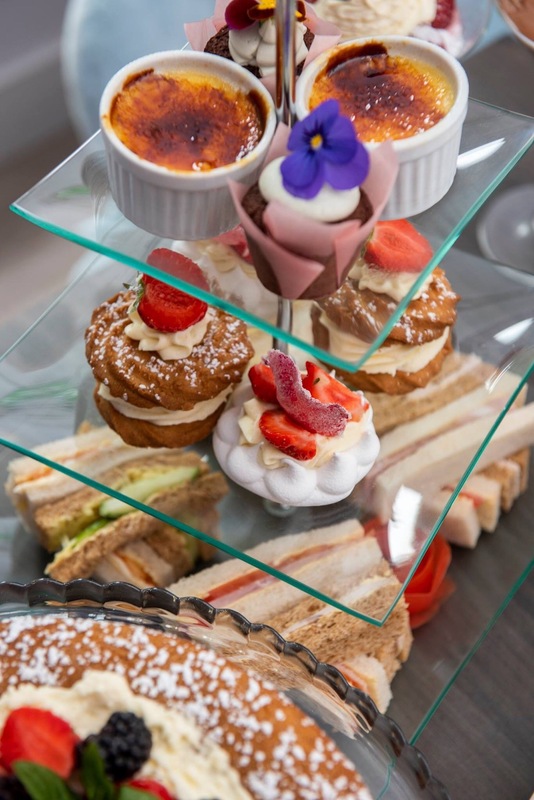 The Glass House brasserie for all things naughty as well as healthy offers the amazing tea time treats, and I so love that the flowers are edible!!! It’s the little things. I love the welcome “Aura Spritz’ and treatment ‘Memory Bracelet’, more of my quirky idiosyncratic ideas come to life, but enough said and pay a visit to see for yourself just how a spa reflecting gardens will bring you to life with nature’s value, fragrance and calmness.